You are trying to comprehend why the giving levels in your church are down. You may know several possibilities, but you aren’t certain. As I have worked with several congregations, we have isolated the issue to one or a few causes. See if any of these causative factors may be at work in your church. Lower attendance. Okay, I may be stating the obvious here, but it is worth noting. I spoke with a pastor whose church’s giving is down 15 percent from a year ago, and the attendance is down 12 percent. 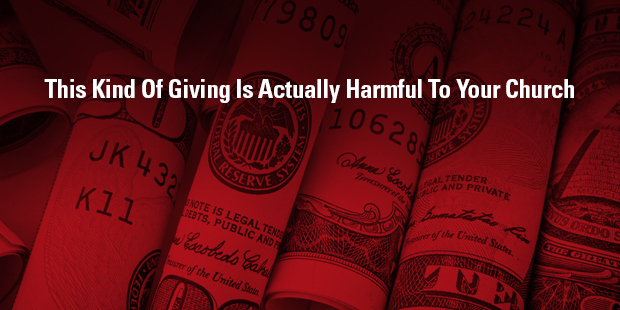 There is a high correlation between attendance and giving, even if you have a strong online giving component. It is also worth noting that attendance frequency is down in many churches, if not most churches, as well. The family who attends three times a month is more likely to give more than the same family attending two times a month. Generational shifts. Builders, those born before 1946, are more likely to give to the church out of institutional loyalty. Boomers and Gen X have the highest family incomes, but their giving is not as consistent. Millennials thus far are not strong givers in our churches. In many churches, the Builders are being replaced with Millennials. In other words, more generous givers are being replaced with less generous givers. Giving to purposes rather than organizations. From the Builders to the Millennials, there has been a dramatic shift in the motivations for giving. The Builders, as noted above, are more likely to give out of institutional loyalty. Thus, church leaders could exhort this generation to “give to the church,” and they would respond positively. The Millennials, however, give to purposes rather than organizations. Church leaders must demonstrate with specificity how the funds in the church are being used for a greater purpose. And that greater purpose must be real, personal, and compelling. Little teaching on giving. The pendulum has swung too far. In an overreaction to the constant pleas for money twenty years ago, more church leaders are hesitant to even mention the spiritual discipline of giving. Frankly, many of our church members do not comprehend that giving is both a mandate and a blessing, because they have not been taught about it in their churches. Not as much discretionary income among churchgoers. Before you object to this point, I know fully our discretionary income should not be the basis for our giving. God should get the first fruits, and not the leftovers. But the stark reality is that many people who do give to churches only give their leftovers, or their discretionary income. Though the economy has improved over the past few years, most of the growth in discretionary income has been in the top 20 percent of household incomes. Yet those who attend our churches are more likely to be a part of the other 80 percent. Simply stated, most of our church members have not seen increases of any size in discretionary income. There are obvious actions we can take toward this challenge. We can teach and preach unapologetically on biblical stewardship. We can be clearer on the purpose or the “why” behind the giving. And we can offer different mechanisms for giving to make it more like a spiritual habit rather than a negligent afterthought. My church, with under 200 in attendance, offers traditional giving, online giving, and text giving. Many churches still do quite well with envelope giving. Giving is just one part of a culture of Generosity. Learn more by connecting with an Auxano Navigator. Thanks Thom, You’re exactly correct. Now how about some solutions when confronted by one of these wayward actors? One of the key metrics of financial giving in a church is per member giving: What is the average giving per member or per attendee? Per member giving is often masked by fluctuations in attendance and membership. The most effective measure is to calculate the average giving per member. 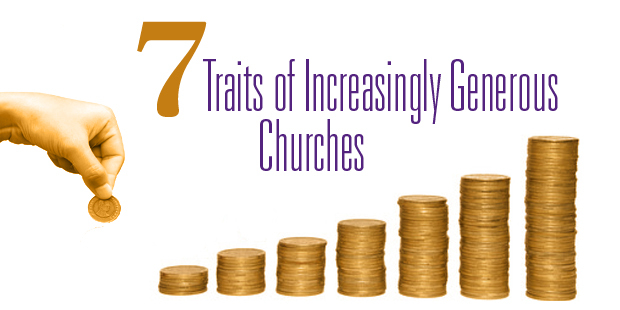 Churches with increased giving per member have seven dominant characteristics. These seven traits are becoming even more important as Millennials enter in our churches in greater numbers. Increased emphasis on belonging to a group. Those members in a group, such as a small group or Sunday school class, give as much as six times more than those attending worship services alone. Take time to absorb the previous sentence. It’s a huge issue! Multiple giving venues. Per member giving increases as churches offer more giving venues. I recommend all churches provide these four venues at a minimum: offertory giving in the worship services; online giving; mailed offering envelopes to all members and givers; and automatic deductions from members’ bank accounts. I also recommend churches strongly consider kiosk giving and offertories in groups. I will elaborate more on these issues in a later post. Meaningful and motivating goals. Church members give more if they see the church has a goal that will make a meaningful difference. “Increasing total gifts by 10%” is not a meaningful goal. 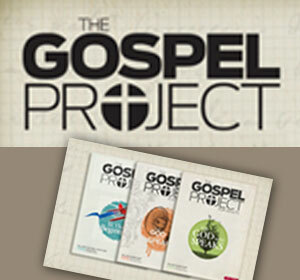 “Giving 10% more to advance the gospel in the 37201 zip code” is more meaningful. Explaining biblical giving in the new members’ class. New member classes should be an entry point for both information on and expectations of biblical church membership. Biblical giving should be a clear and unapologetic expectation of church membership. Willingness of leadership to talk about money. In the 1980s and 1990s, some pundits did surveys of unchurched persons that indicated they did not go to church because “all they talk about is money.” As a consequence, many church leaders stopped talking about money altogether. While it is possible to communicate financial stewardship in an overbearing manner, it is inexcusable for leaders to be silent about financial stewardship by Christians. Meaningful financial reporting. 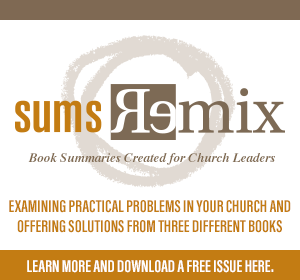 Many churches provide financial reporting that only a CPA or a CFO can understand. Church members need to be able to understand clearly how funds are given or spent. Transparent financial reporting. If church members sense that pertinent financial information is being withheld, they tend to give less or nothing at all. While that does not mean every financial statement provides endless details, it does indicate that church members will have a clear idea of how funds are given and spent. There are reasons for optimism in church giving. 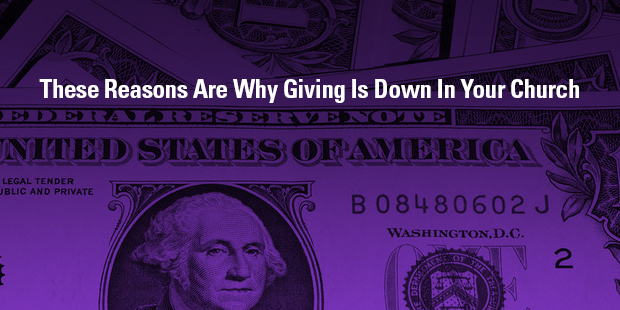 Many churches are experiencing increases in both total giving as well as per member giving. And most of those churches exhibit the seven characteristics noted above. From despair to joy. Marcus served a dying church. He lost his joy. Then, in a study of Philippians, familiar words hit him with fresh conviction: “Rejoice in the Lord always. I will say it again: Rejoice!” (Philippians 4:4). He made a major attitude shift. He stopped focusing on the negatives. He made a commitment of joy and the church followed. From fear to courage. Roger’s wife, Peg, was God’s instrument in his adjustment. “She told me I was living in fear,” he said. “I was disobeying God because I was not trusting in Him. I was more concerned about my paycheck than obedience. My security was my job, but not my God.” That was Roger’s paradigmatic moment. That began his attitudinal adjustment. From impossible to possible. “I am able to do all things through him who strengthens me” (Philippians 4:13). All things. Impossible things. Dying churches. Difficult church members. Every. Single. Thing. How did these scrappy church leaders do it? It began with six major attitudinal adjustments. They truly believed God is the God of all possibilities. That’s the story of Scrappy Church. And I am convinced it is the story of tens of thousands of churches yet to be told. The church revitalization revolution has begun. The scrappy church revolution has begun. > Read more from Thom Rainer. I have a pretty good track record of seeing the future of churches in America. I hope I am not making such a statement out of arrogance or delusion. 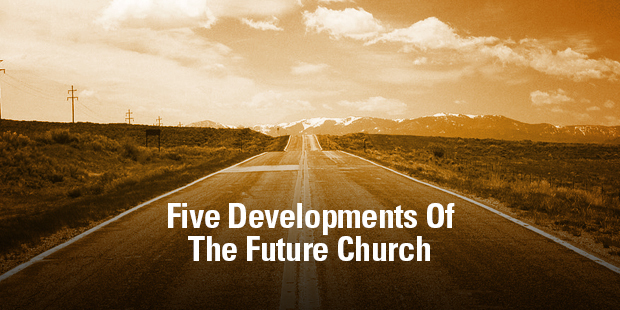 The reality is I am able to see some of the future developments because I hear from so many churches in the present. According to our estimates, we hear from about 250,000 different congregations each year. That’s about two out of three Protestant congregations in America. So, I’m really not that smart. I just have the blessing of hearing from incredible church leaders and members every single day. In that light, I see five major developments on the horizon. Shifts in the multisite model. The multisite congregation is the single most profound change in American congregations in the past century. That’s a profound statement, but I really see it. Though I don’t have the objective data yet, I anecdotally see that a multisite church is more likely to be healthy than a single-site church. I will expand on that issue in my post a week from today. For now, watch the multisite church on a number of fronts. For example, I really see the multisite church becoming the catalyst for the recovery and revitalization of neighborhood churches. More churches seeking to be acquired or merged into a multisite system. A corollary of the first development is the proactive posture of churches seeking to be acquired. 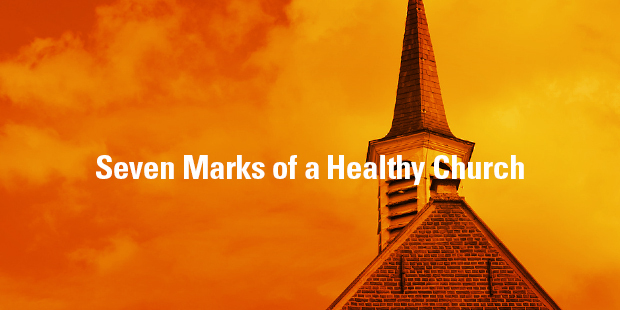 More church leaders see the health of multisite models. They thus desire to be a part of a healthy system rather than remain a struggling single-site church. Return to some level of programmatic behavior. It was not that long ago that many church leaders were touting their abandonment of the programmatic model. “We are not a program-driven church,” many declared. I get it. Programs had become ends instead of means. 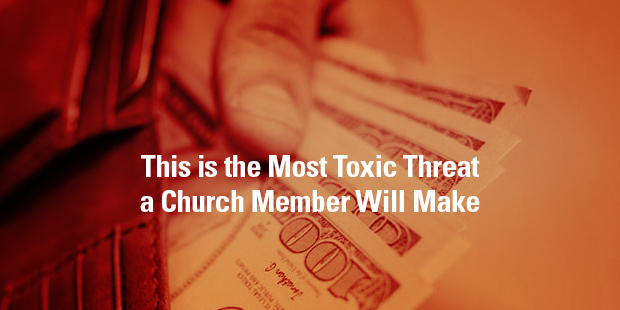 Many churches were waiting on denominations and resource providers to tell them what to do. It was unhealthy indeed. But we have thrown out the baby with the bath water. When we have a healthy view of programs, they can save us much time and energy. We don’t have to reinvent the wheel (I know. Too many metaphors). More churches are asking for programs and templates, so the leaders can spend their time being more productive. Rise of networks. Denominations will not die off completely, but they will be augmented by more and more networks, both informally and formally. 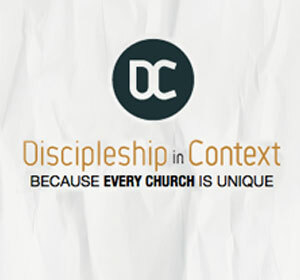 Those networks are more likely to have a common ministry focus rather than a common geography. Wise denominational leaders will see these networks as potential partners rather than competitors. 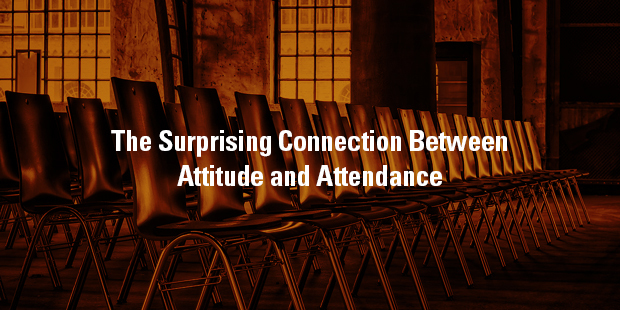 The attendance frequency issue becoming a greater focus. Declining attendance frequency of “active” members accounts for more church decline than any one issue. This reality is getting the attention of more church leaders. It will become a greater topic of conversation and action in the near future. Yes, the times they are a-changing. And these five developments are among the most dramatic changes we see on the horizon. Connect with an Auxano Navigator to learn how you can prepare for these future trends. There are no longer ready-made networks to provide a steady supply of pastors for churches. Denominations and other networks could provide a list of names in the past, many of whom could fit most churches in that network. Today, churches are different more than uniform. Communities are more diverse. The “denominationally-groomed-and-ready” pastor just does not exist today. Search committees are often poorly equipped to find pastors. They typically do not know the right places to go and the right people to ask. 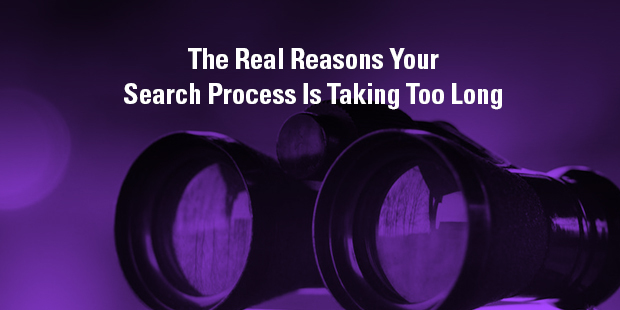 They don’t have time to devote to seeking applicants and culling through resumes. Most don’t know the profile of a best qualified applicant. Search committees often still use old paradigms. 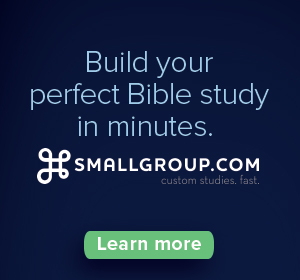 Advertise in denominational or network publications. Wait for a flood of resumes to arrive with mostly unqualified candidates. Go to a candidate’s church to hear a sermon. Go through resumes one by one in an excruciatingly slow and painful process. Wait. Wait. Wait. Search committees often represent a cross section of the church rather than the most qualified members. I understand the sentiment to have every group in the church represented. Unfortunately, such representation is not often commensurate with qualification. And an unqualified search committee is most often a slow search committee. Some search committees and churches don’t think it is spiritual to find a new pastor too quickly. In most cases, a church should be able to get a new pastor in six months or less. God is really able to work that punctually. There is nothing inherently spiritual about taking a year or two years or more finding a new pastor. In fact, in many cases it is really bad stewardship to take that long. If there is a topic that reaches me with frequency, it is the topic of church members designating funds. And the common theme is one of regret. The pastor or other church leader wishes the door of designated funds had never been opened. For clarity, I am not speaking of designated funds approved by the church body as a whole. Many churches have excellent stewardship approaches that encourage members to give to a building fund or a mission fund, as two examples. Instead, I am referring to those designated funds given to the church by a single or few members with guidelines not approved by the church as a whole. For example, one pastor shared with me about funds the church received with the strict stipulation that the church had to use them to buy stained-glass windows. The only problem is the church did not want to purchase stained-glass windows. In another example, a pastor shared with me about a member who would only give designated funds to the youth ministry. The problem is that the youth ministry already had funds in the church budget, but these designated funds gave the youth ministry disproportionate funding compared to the other ministries. To make matters worse, the youth ministry was encouraging the donor to make the designated contribution. They circumvent the will and the plan of the church as a whole. Designated givers are basically saying they don’t like the unified budget of the church, so they are going rogue and dictating their preferences over the church as a whole. A church with numerous designated funds can find it has a budget with no teeth. They create division in the church. Each designated giver is doing things his way or her way. Others tend to resent the imposition of will the person demands. Disunity is thus a natural consequence. They create an environment where advocates of a particular ministry or need of the church solicit designated funds. The youth minister in the example above spent an incredible amount of time and energy currying the favor of designated giving to the youth fund. Instead of ministering to the students, he was spending as much time becoming a fundraiser. They often come with stipulations that are difficult or impossible to comply. I recently heard from a pastor whose church had a designated endowment fund. The donor to that fund, however, established investment guidelines many years ago that required certain investment instruments that no longer exist. They often hurt the budget giving of the church. The person who designates to the youth fund is likely taking dollars that would have normally gone to the budget as a whole. In many cases, each designated dollar is thus a dollar deducted from the overall budget. I encourage church leaders to develop clear guidelines for dealing with designated funds. It will make saying no to a potential donor much easier. And it will also send a clear message that the church seeks to move forward in stewardship unity, rather than different members deciding what their own financial preferences and whims are. 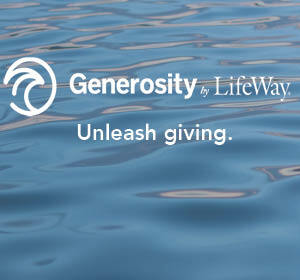 Connect with an Auxano Navigator to learn more about Generosity at your church. The grief is both real and anticipatory. The church member knows his or her church is in decline. That member knows some things must change or the church is headed for more rapid decline or even death. But change is difficult. These members want their old church back. They want to do things the way they’ve always done them. That church of the past, however, will not return. The pace of change is faster than ever, and it will only increase. How do we respond to these hurting, and sometimes, angry people? Here are five responses. Respond pastorally. These members are not just hurting; they are grieving. Some of them believe they can find a way to return to the church of the 60s, 70s, or 80s. When they finally realize that the past will not return, their grief intensifies. They need our love, our encouragement, our support, and our prayers. If our first response is to return anger with anger, we can exacerbate a difficult situation. Respond with reality. Do not give false hope to these members. That will only make the situation worse. Let them know gently and lovingly that change is inevitable. The church will either respond proactively to change, or it will be the victim of change. The latter is usually a death sentence. Respond with the non-negotiables. Assure the church member that there are some facets of church life that can never change. The Bible is still the Word of God. The gospel is still powerful. Christ is still the only way of salvation. In providing these non-negotiables, you are pointing the members away from the minors to the majors. Respond with an outward focus. Sometimes a church member’s longing for the past is indicative that he or she is inwardly focused. These members can possibly see church as a place to meet all their needs and desires. If possible, get them involved in ministries that take them away from their own preferences and desires to the world that needs our hope, our love, and our ministry. Respond with resolution. A few church members will fight for the past no matter how toxic it may be for the church and her future. Leaders have to resolve to move on. They cannot spend all their time coddling the disaffected to the neglect of those who are ready to make a difference. This step is a last step. It is a final alternative. It is the most painful. But it can be necessary for the health of the body as a whole. These days are days of rapid change. 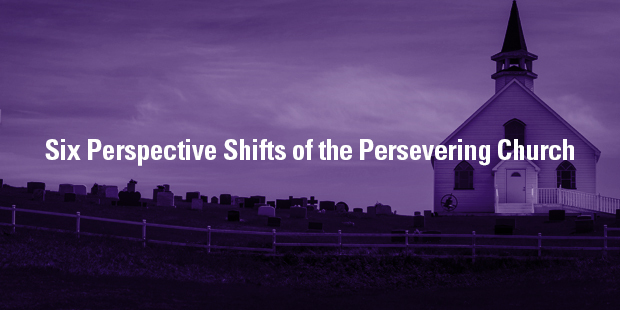 Congregations have not been immune from the impact of the change. We must always love people. But we cannot let one or a few hinder us from the work to which God has called us. 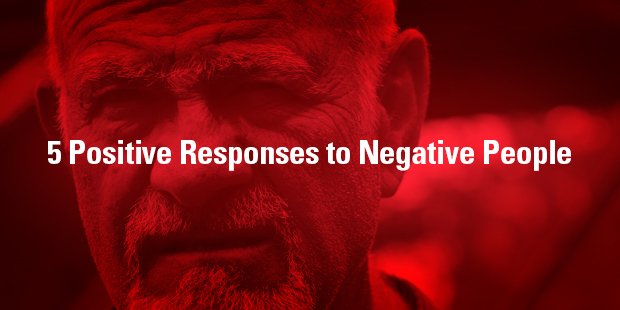 Connect with an Auxano Navigator to learn more about dealing with negative feedback.